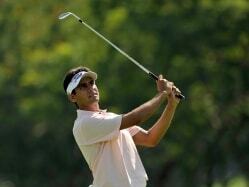 Gaganjeet Bhullar showed excellent scrambling with just one bogey to go with four birdies in round three. 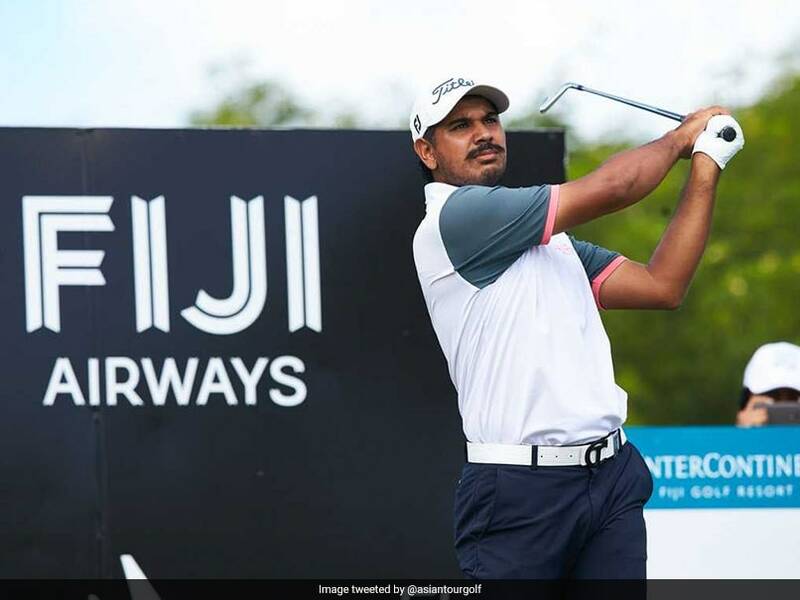 Gaganjeet Bhullar held a one shot lead after the third round of the Fiji International on Saturday as Ernie Els began his charge at the Natadola Bay Golf Club. Ben Campbell, who started the day with a four-shot lead, held on to top spot for most of the day before a late stumble with a bogey and double bogey saw him slip two shots off the pace. 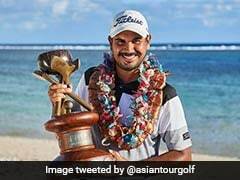 Bhullar, seeking his first European Tour title after 106 starts, signed for a 69 to get to eight under 208 and lead Australians Andrew Dodt, Jarryd Felton, Jake McLeod and Terry Pilkadaris by one with Campbell a stroke further back. Four-time major winner Ernie Els closed at seventh with two birdies going into the final day, only three strokes behind Bhullar. Bhullar, who has had three top tens in his last four appearances, showed excellent scrambling with just one bogey to go with four birdies in round three. "I had a great start to the day," the 30-year-old Indian said. "Despite the windy conditions, I kept the ball in play and actually I holed a lot of really tricky putts today." McLeod shot a third-round 70, with Felton and Pilkadaris each registering 71, while two time European Tour winner Dodt was left frustrated after a level par 72. Campbell dropped three shots in his last three holes en route to a 77 while Els' two-birdie finish gave him a 69. 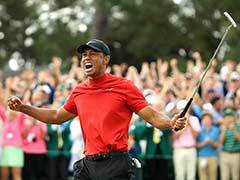 The South African drawcard turned at level par before lifting his game with gains on the 11th, 17th and 18th. "It's been a while so it's very nice," Els said. "We're having a good week, myself, my daughter, my wife -- we're enjoying Fiji. 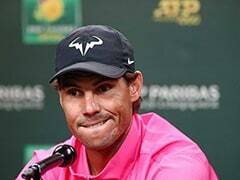 The locals have been wonderful, everyone's been great, so it's nice to play a tournament and actually have a sniff at it tomorrow."